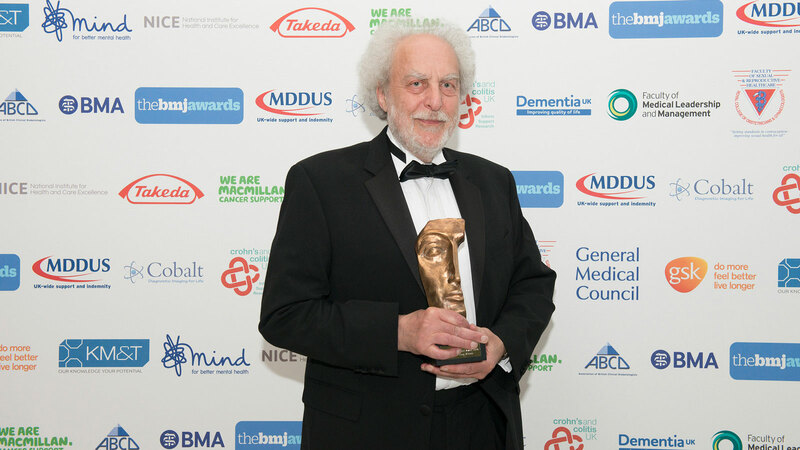 Professor Doug Altman, co-founder of the EQUATOR Network, has been awarded the BMJ Lifetime Achievement Award in recognition of his outstanding contribution to the improvement of the scientific and medical research literature. Professor Altman is one of the world’s leading experts in health research methodology, statistics and reporting and has spent his career working to improve transparency in the conduct and reporting of health research. Over the years Professor Altman has led or been involved in developing many of the reporting guidelines listed on the EQUATOR website. Professor Altman has carried out extensive research over many years into the quality of health research methodology and reporting and has contributed significantly to the large body of evidence demonstrating widespread deficiencies in the reporting of health research. 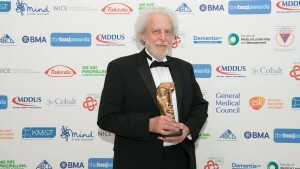 Professor Altman has authored or co-authored some of the most highly-cited papers in the medical literature, including a paper, written with with Martin Bland and published in the Lancet in 1986, on statistical methods for assessing agreement between two methods of clinical measurement, which has been cited more than 24000 times. His professional interests include the use and misuse of statistics in medical research, studies of prognosis, randomised trials, systematic reviews, and regression modelling. The BMJ states “Altman has done more than anybody to raise the standards of medical publication and in the process has transformed the role of statistician from number cruncher to custodian of important but often neglected values”. Fiona Godlee, Editor-in-chief of The BMJ said “he has done more than anyone else to encourage researchers to fully report what they actually did, warts and all, rather than letting the best be the enemy of the good or, worse, pretending that research is perfect”.